Today, with Ray Alderman III as President, Ray Alderman & Sons, Inc. is one of the largest independent distributors within Dean Foods organization, and the largest in Wisconsin. 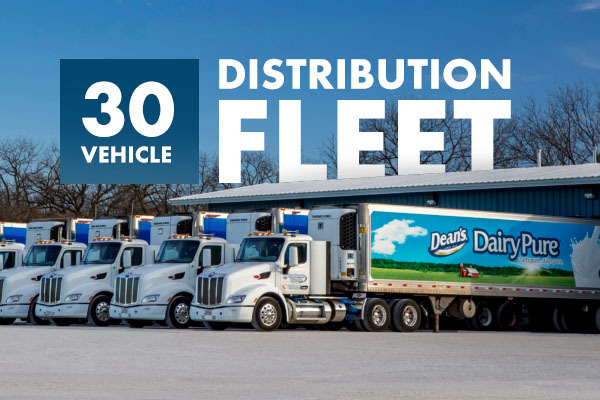 We are presently servicing over 1,000 customers in Southern Wisconsin and Northern Illinois, operating a distribution fleet of 30 vehicles. We’re committed to providing our customers with products and service, second to none in our industry.